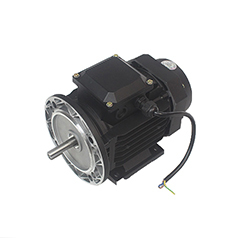 We use different motors on each fans to ensure that the desired results are achieved, and every motor accorded with national standards. 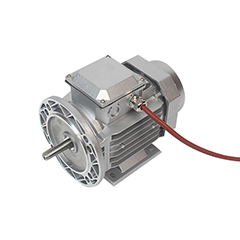 High efficiency single phase, three-phase asynchronous motor is self-fan cooled, squirrel cage rotor general purpose motor, with high efficiency, energy saving, low noise, high torque ,low vibration, high design ,beautiful appearance, compact structure ,high reliability, insulation class F, protection grade IP55, power level and installation size is fully in line with IEC stand. 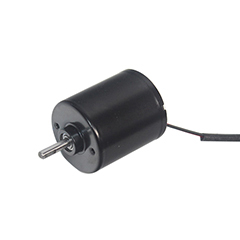 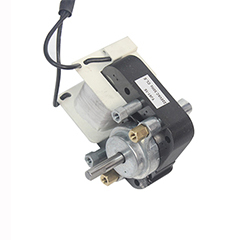 Extra high temperature resistance single phase, three-phase asynchronous motor, whole motor maximum tolerate can be 350℃, wildly used in high temperature environment operation ,motor has high efficiency, energy saving, low noise, high torque ,low vibration, high design ,beautiful appearance, compact structure ,high reliability, insulation class F, protection grade IP55, power level and installation size is fully in line with IEC stand.